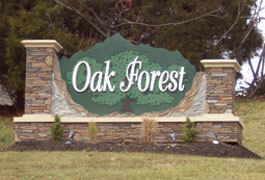 Beautiful oak trees, paved roads, a new mail box facility and on-site management are just some of the “pluses” of living at Oak Forest. The Montgomery County hospital and shopping are only minutes away. Great Blacksburg schools, Kipps Elementary and Blacksburg Middle and High Schools.